Aroma Description: A strong fresh, sweet, green, herbaceous scent. Helps to ease tension built up from the stress of everyday life. Helps improve overall skin complexion with its gentle, skin-balancing qualities. Helps soothe and relieve menstrual discomfort when applied topically to the abdomen. Yes! Geranium Egyptian essential oil IS a KidSafe oil. Blend 3 drops of Geranium Egyptian essential oil and 3 drops of Clary Sage in two teaspoons of Evening Primrose Refined Carrier Oil and massage on the abdomen during times of menstrual discomfort. To help improve overall skin complexion, dilute to 1% in your favorite face wash or lotion. For other topical applications, dilute to 2-4%. 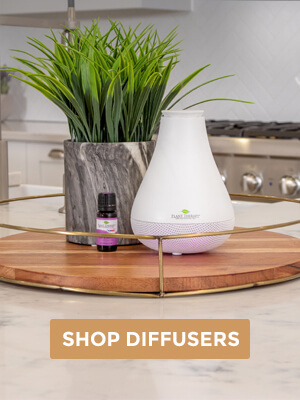 Add a few drops to your Plant Therapy AromaFuse Diffuser to enjoy the uplifting and fresh benefits that can help ease tension and stress. Bergamot, Carrot Seed, Citronella, Fennel Sweet, Lavender, Lemon, Lemongrass, Orange Blood, Palmarosa, Patchouli, Peppermint Western US, Rose Absolute, Sandalwood Australian, and Ylang Ylang Complete. 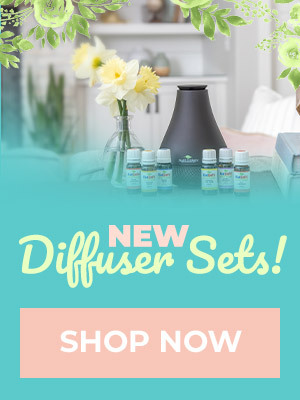 And of course, you should go check out our past Essential Oil Spotlights! Love GERANiUM! I bought Geranium specifically for treating a scar on my face caused by an ugly fall. What’s the difference between plain Geranium and Geranium Egyptian? Thanks! We actually offer two different varieties of Geranium: Egyptian and Bourbon. Check out this blog post to find out the specifics of how they’re different. I was very hesitant on buying Geranium Egyptian because I am allergic to geraniums as a whole. When I opened it the bottle to smell it, I was expecting the throat swelling reaction I get when I’m around geraniums, but I didn’t have any reaction at all. I have came to the conclusion that it’s pollen that causes my allergic reaction. I love the smell of Geranium Egyptian and it works well with carrot seed, jojoba oil, rosehip seed oil, evening primrose, and vitamin e for a face serum. 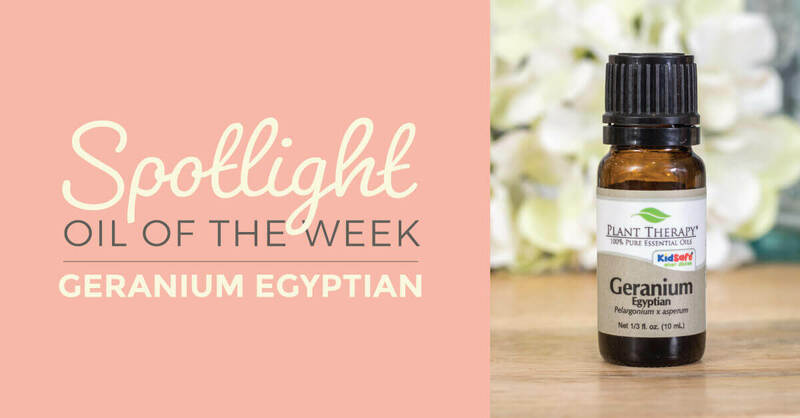 I just purchased this SPOTLIGHT OIL OF THE WEEK with 15% off and love the smell of it. Thanks PT for your generosity! I’m trying to figure out exactly how PT’s Egyptian and Bourbon Geraniums differ. 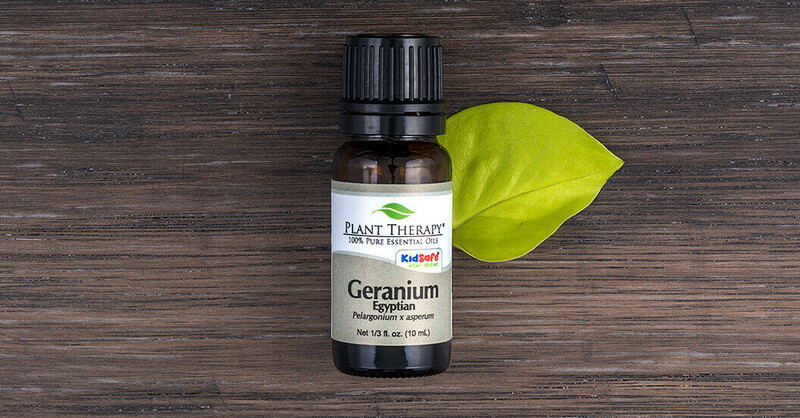 I’ve seen geranium suggested for blends for nerve pain (currently dealing with sciatica), and I’m uncertain as to which would be most therapeutic for nerve pain. We have a blog post answering that very question! Thanks for doing the spotlight for oils. I just purchased this one- out of the bottle, i’m not wild about the scent. But- I will put it in my diffuser and give it a try. I think i’ll add some complementary oils as well. I, too, love the spotlight series because I feel I learn more about each oil and it’s benefits. This is one that I will be putting on my wish list, especially with Spring around the corner. I am interested in making the menstrual relief blend, but is there something I could use in place of Clary Sage? Thank you for this blog post, it’s good to be reminded of the goodness in each oil. I don’t think I have ever made a floral perfume without adding a few drops of geranium. It is the kind of smell that makes you close your eyes and imagine yourself walking through a flower garden on a late May afternoon. Instant stress and sorrow reliever. Such a versatile oil. Can’t wait to try it. Is this in any PT blends? It is! Geranium Egyptian is found in our Energy, Sneezy Stop, Nature Shield, Skin Soother, and Sore No More synergies. Oooh, didn’t realize it helped menstrual discomfort. I already have Clary Sage and ADORE it, this one is going on my Purchase list! I’ll have to add this to my “want” oils. I was hoping for more information than what was already on the purchase page for this oil. I was trying to decide between Geranium Egyptian and Geranium Bourbon for aging skin (face and neck), and this article didn’t give me any more information than I already had. If you need help deciding, we actually have a blog post dedicated to just that question! It goes into a little more detail about the strengths and differences of each oil. 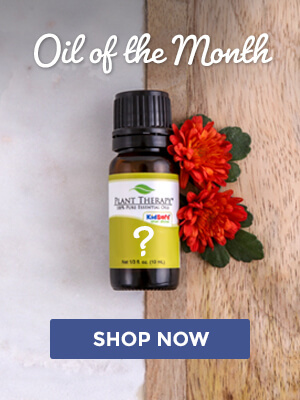 I have heard wonderful things about this oil helping with emotional wellness. Reading all the benefits in this post make me want to try it even more now!!! I have read some insect repellent recipes using geranium. Has anyone had success with something like this? I’m enjoying this spotlight series. I have this one but haven’t been using it and kind of forgot why I bought it. This post gave me the idea of using it in my next batch of facial serum since I’m trying to alternate oils and prefer kid safe. And I can certainly use any stress relieving benefits it might have in addition to skin benefits. Is this pregnancy and/or nursing safe (after first trimester and not exceeding 1% dilution)? I thought I saw it on the chart of such oils but seeing here how it can relieve menstrual discomfort I’d like to doublecheck before using. Would this work as a tension reliever, mixed with oils for a massage? Thanks so much for spotlighting the oils for us, it really helps in making a decision on how to use them. Can’t wait to try.